Staff shortages mainly to blame. 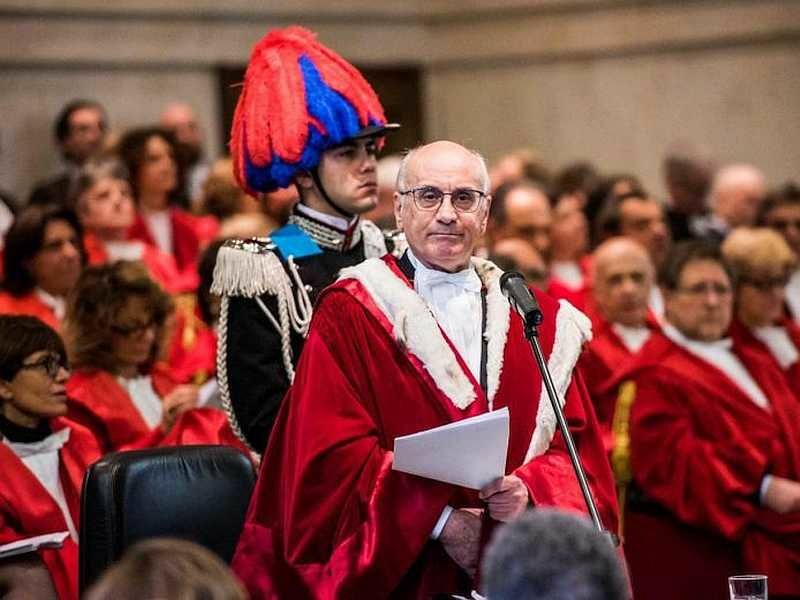 Justice in the Milan district is “in a state of collapse”, said Prosecutor general Roberto Alfonso during the ceremonial opening of the judicial year on 28 January. If justice doesn’t function, Alfonso warned, this produces an “anomalous relationship between the citizen and the state.” When justice fails, he stated, the trust between citizen and institutions fails too, and this puts at risk the very freedom of a country and its democracy. 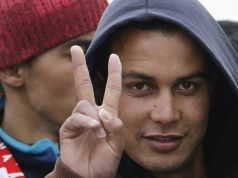 “We call for an urgent and serious intervention by the government to take all necessary steps for guaranteeing good functioning of justice,” Alfonso told the audience of magistrates and lawyers, with Justice Minister Andrea Orlando among them. 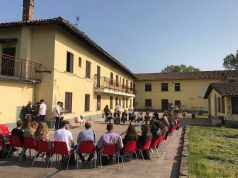 The president of Milan’s court of appeal, Marina Anna Tavassi, backed up Alfonso’s plea in her own address, saying staff shortages were reaching peaks of 40 per cent. Nevertheless, she said, in her sector the remaining staff had managed to recoup the outstanding cases and reduce the length of trials. Minister Orlando replied that the government was doing all it could to fill the gaps in personnel, promising 1,800 new appointments by March this year.